Last week, Drake pulled out the red carpet for his son's mother Sophie Brussaux, lacing her with VIP passes to his show in Paris. Afterwards, chick hopped on IG Stories and posted a video at dinner. As she scanned the room, a man who looked like Drake was seated at the table with her. Turns out, it wasn't Drizzy. Sources tell TMZ the man in the video just so happens to be a "Drizzy doppelganger." Apparently, she has been hanging out with a guy who looks like the Young Money rapper. Of course, folks naturally thought it was Drake in the video since she had just come from his Paris show and it wasn't a clear shot. 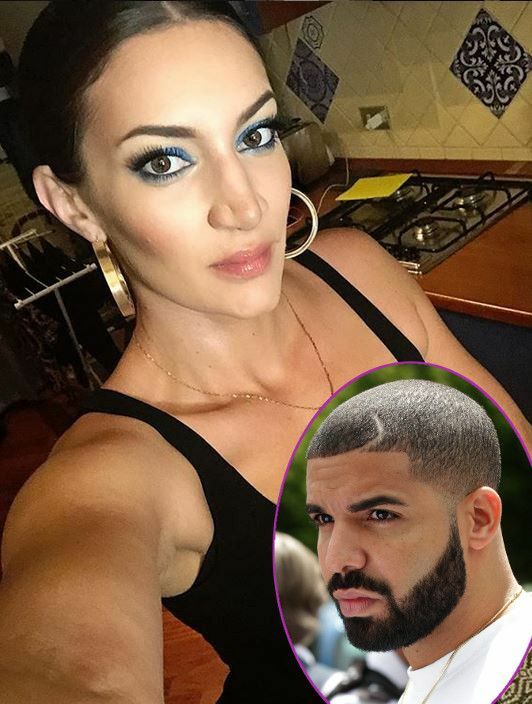 According to sources, they believe Sophie's #BowWowChallenge post was a calculated move to gain some clout by making it seem like she and Drake break bread together. Seems she's parched. Shocker.